Let’s face it: That moment when you remove your 8-free polish and look down at your actual, bare nails can be disheartening. 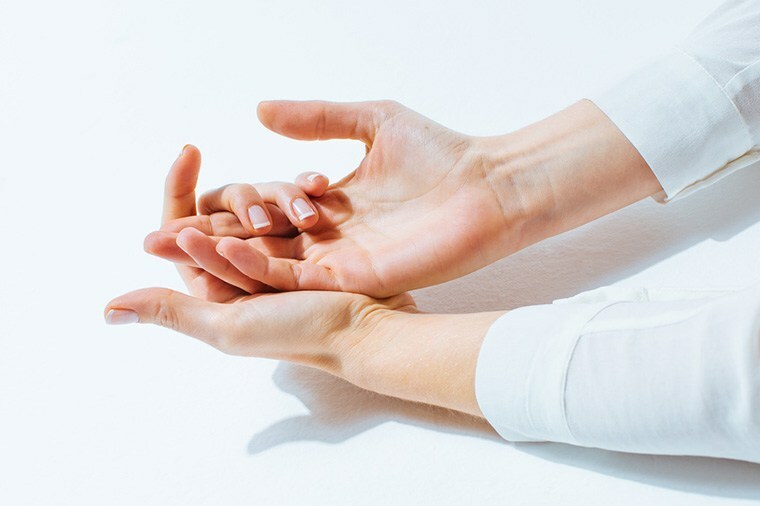 Without the cute nail art or trendy shade to make your manicure look fab, you may notice discoloration, brittleness, or spots—all of which could signal something important about your health. Instead of making a salon appointment the next time you break a nail, reach for one of these supplements. Keep reading for the 6 key supplements for strong, healthy nails. It’s not just for luscious locks—biotin’s been shown to boost your nail health as well. “Biotin’s a B-complex vitamin that promotes nail growth and gets absorbed where both skin and nail cells are generated,” says Dr. Ingleton. According to Dr. Stern, you should take it for at least four months to see the benefits (nine if you’re trying to rehab your toenails). For optimal results, she recommends taking 2,000 to 3,000 micrograms. You may have added folic acid to your supplement regimen when you were trying to grow your hair past your shoulders or fight depression, and the vitamin works wonders for your nails, too. “Folic acid helps generate new cells and tissues in your body, so it promotes nail growth,” says Dr. Ingleton. Good news for those who want a larger canvas for their badass nail art. “Cysteine’s an amino acid found naturally in the structure of nails and it’s known as a revitalizing agent in nail growth,” notes Dr. Ingleton. It works as an antioxidant and boosts collagen production—talk about a beautifying protein. Other good news for your mani: Gel manicures are now way healthier. And these are 5 myths about natural nail polish you should know about.